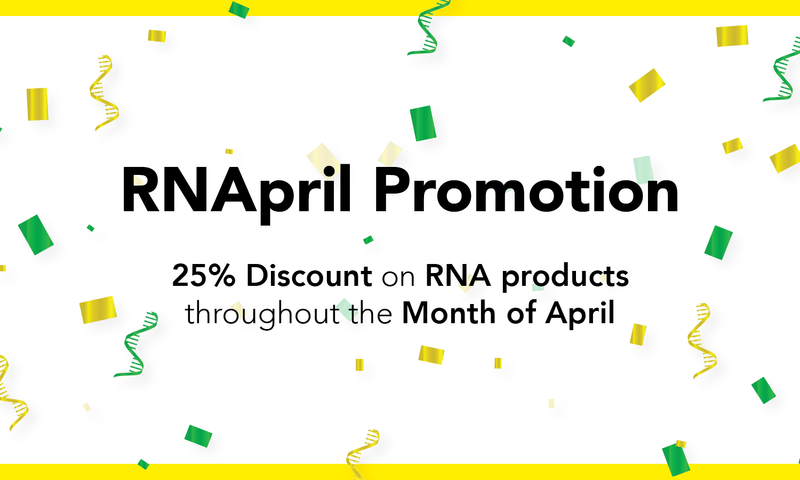 In the month of April, get select RNA product for isolation, clean-up and more at a 25&percnt; discount. &ast;For direct, domestic U.S. customers only. No promo code necessary. Offer not valid towards previous purchases. Cannot be combined with any other offer. Void where prohibited by Law or Regulation or Policy. Zymo Research may terminate this offer at any time for any reason. Offer Valid through 4/30/2019. 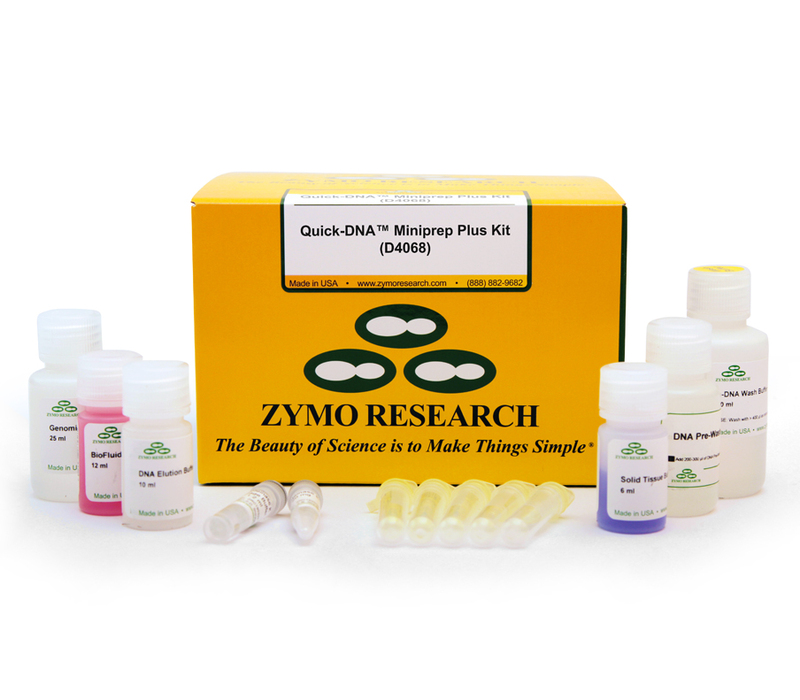 For a limited time, get a FREE Quick-DNA Miniprep Plus Kit (D4068) with the purchase of any Zymoclean Gel DNA Recovery Kit. &ast;Disclaimer: For direct, domestic US Customers only. Limit 1 per order. 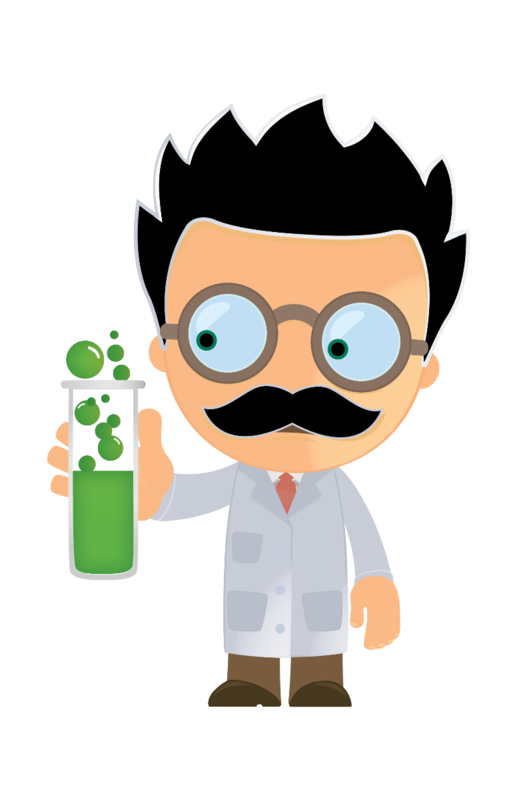 Promo code ZYMODNA is required to apply the discount. Offer valid with the following catalog numbers: D4001, D4002, D4007, D4008, D4021, D4022. Cannot be combined with other offers. Offer not valid towards previous purchases. 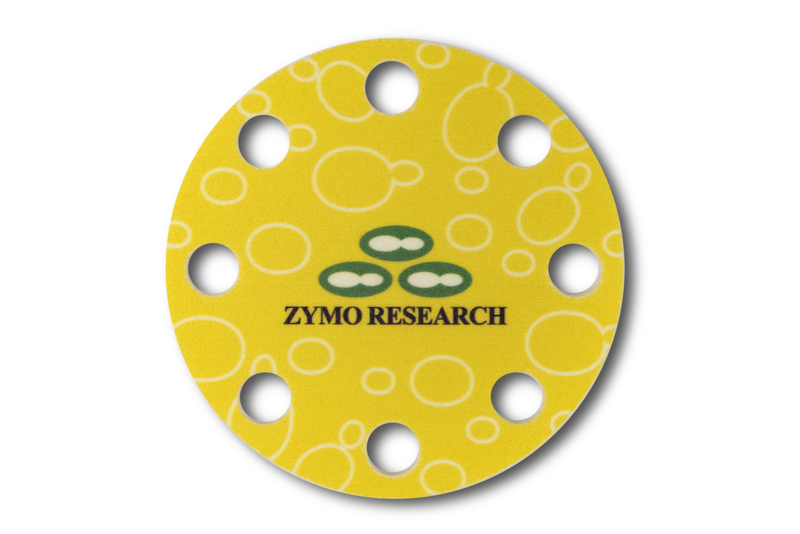 Zymo Research reserves the right to terminate this offer at any time for any reason. Subject to institution rules and regulations. Valid while supplies last. Offer only valid through 5/1/2019. Celebrate our 25th anniversary with a Zymo Research Floating Foam Tube Rack! 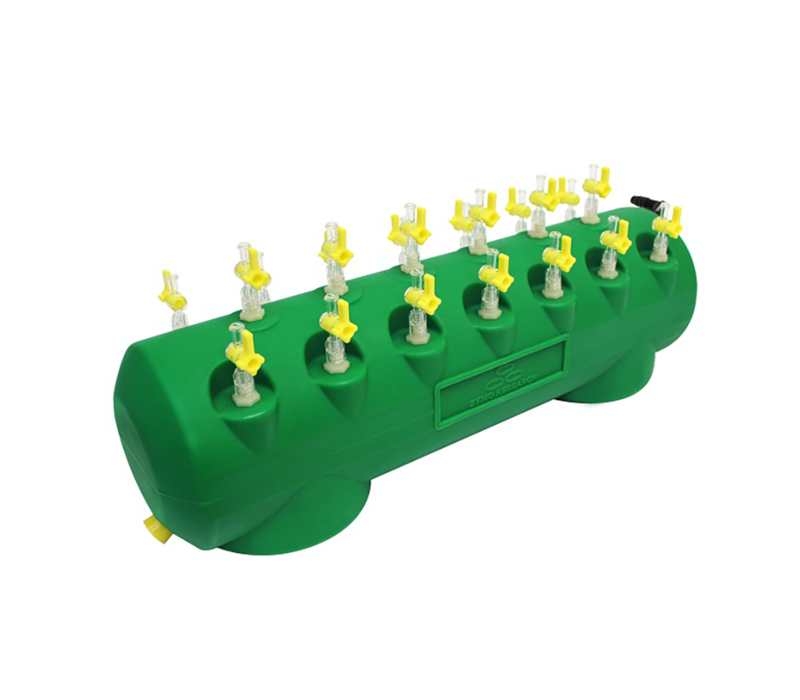 Floating Foam Tube Rack included in all domestic U.S. shipments. No promo code necessary, they just get added into shipments for a limited time. For a limited time, get 20&percnt; off the Quick-16S Library Prep Kit (D6400). 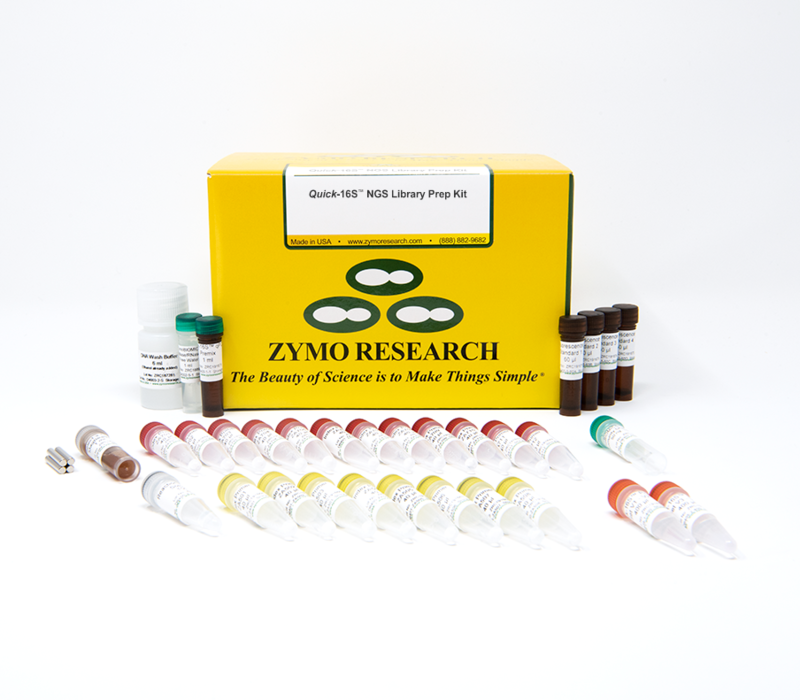 The Quick-16S NGS Library Prep Kit contains everything needed to prepare a ready-to-sequence 16S library for up to 96 DNA samples. Enter promo code QUICK16S at checkout. &ast;Special offer not valid towards previous purchases. Cannot be combined with any other offer. Offer not valid past 5/1/2019. Zymo Research may terminate this offer at any time for any reason. Subject to institute rules and regulations. As a token of our appreciation, a &dollar;5 Starbucks gift card is included in every order, while supplies lasts. For direct, domestic U.S. customers only. Limit 1 per order. No promo code necessary, it simply gets added into the shipment. Offer not valid towards previous purchases. Offer is subject to your institution’s policies. Void where prohibited by Law or Regulation or Policy. Zymo Research may terminate this offer at any time for any reason. The Starbucks names and logos are registered trademarks of their respective corporation, which are not affiliated with Zymo Research. 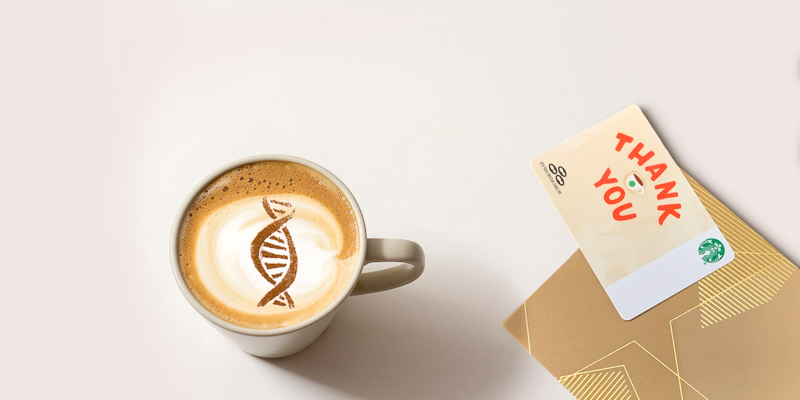 Zymo Research is committed to helping researchers get started in their new labs by providing a special offer on our quality, innovative, and easy-to-use technologies for DNA/RNA purification and epigenetics research. 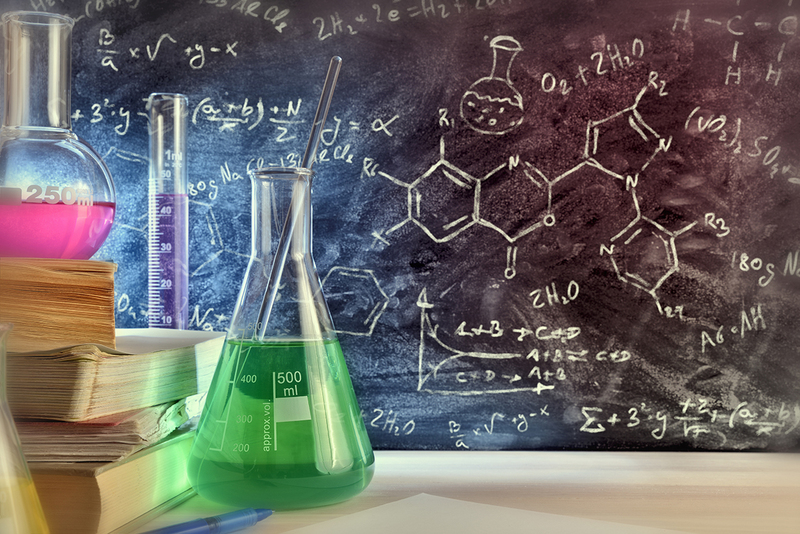 With the New Lab Startup Program you can save valuable time and resources, letting you get back to your research. To apply for the New Lab Startup Program. The New Lab Startup program is currently available to US customers only. Only one offer per Principal Investigator. Offer excludes instruments/machines, components, chemicals, buffers, and accessories. May exclude other items, please inquire. Free ground shipping excludes machines & instruments, and temperature sensitive items. 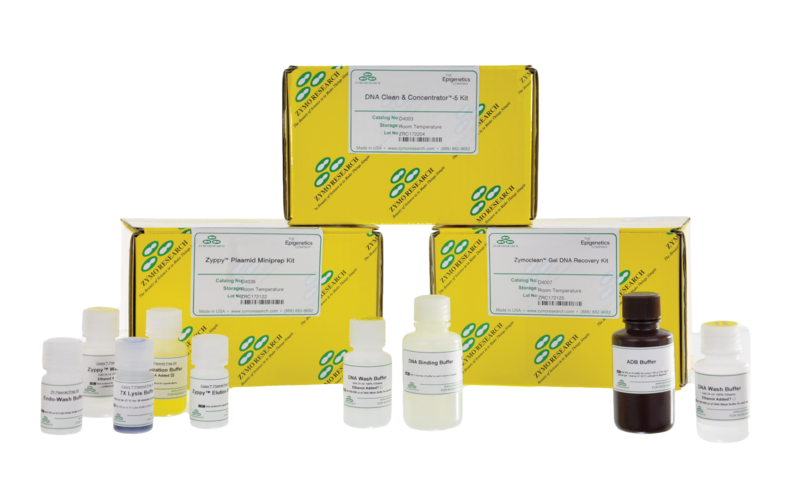 Save &dollar;40 when you purchase the Lab Essentials value set&excl; It includes the DNA Clean & Concentrator-5, Zyppy ™ Plasmid MiniPrep, and Zymoclean Gel DNA Recovery Kit.